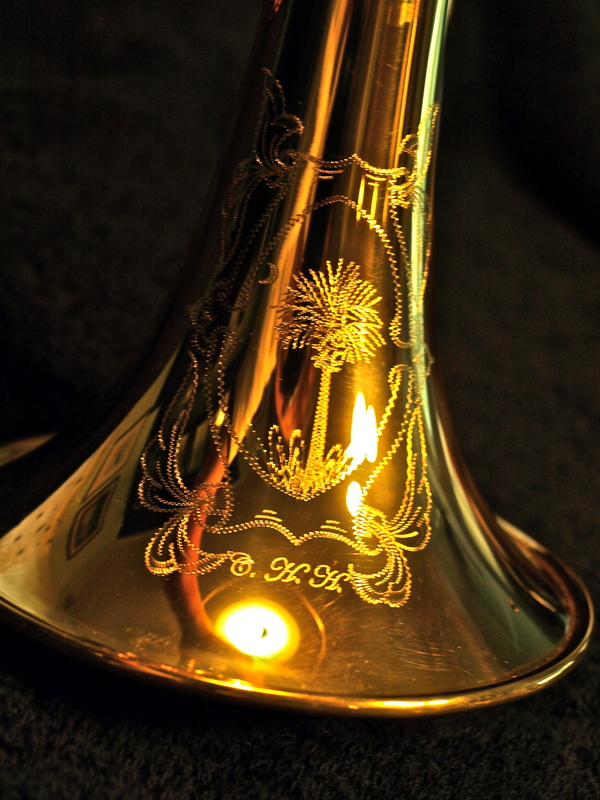 ell Signature Trumpets. I visited the warehouse this summer in Elkhart, IN, and also visited the site of the new warehouse, which opened this month. They are doing great things over there- completely revamping the whole Blessing Company. 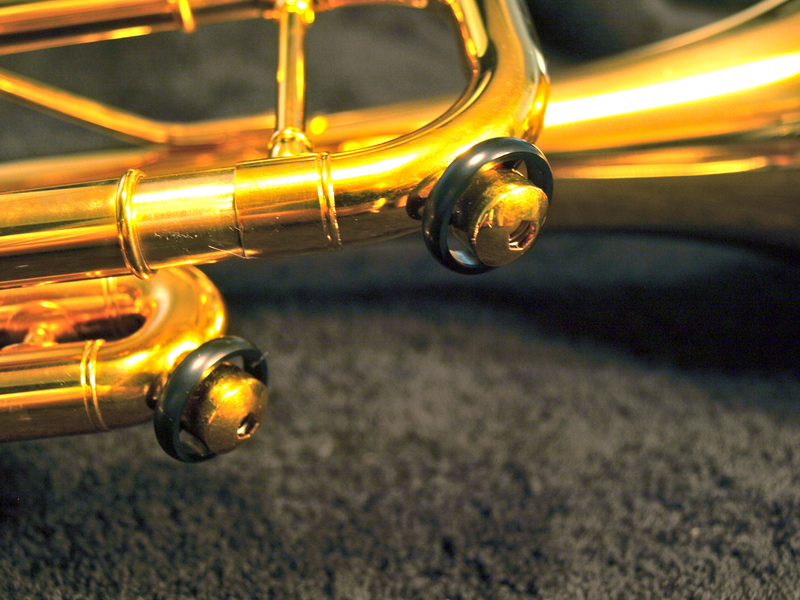 I tried all of the horns, from the student to professional and was impressed with all of them. 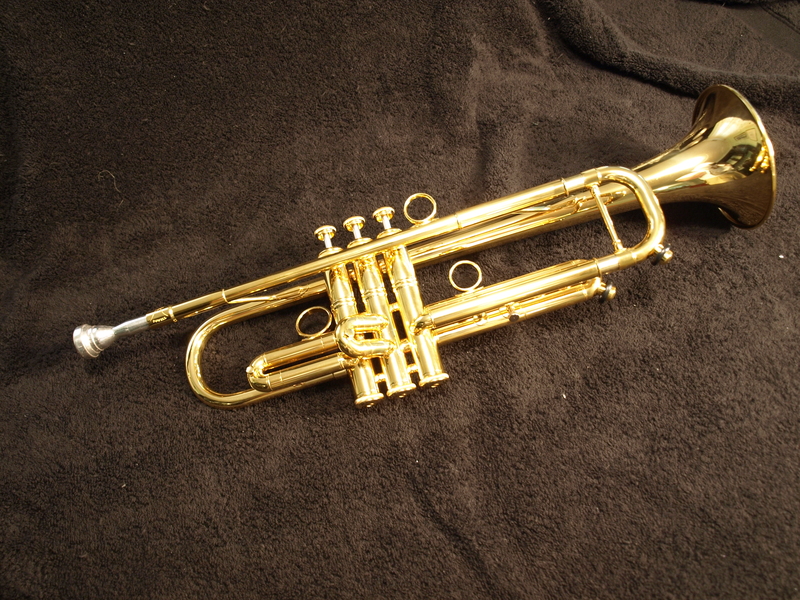 I couldn’t believe how well made the student horns were, for the price they go for. The professional line was amazing as well. 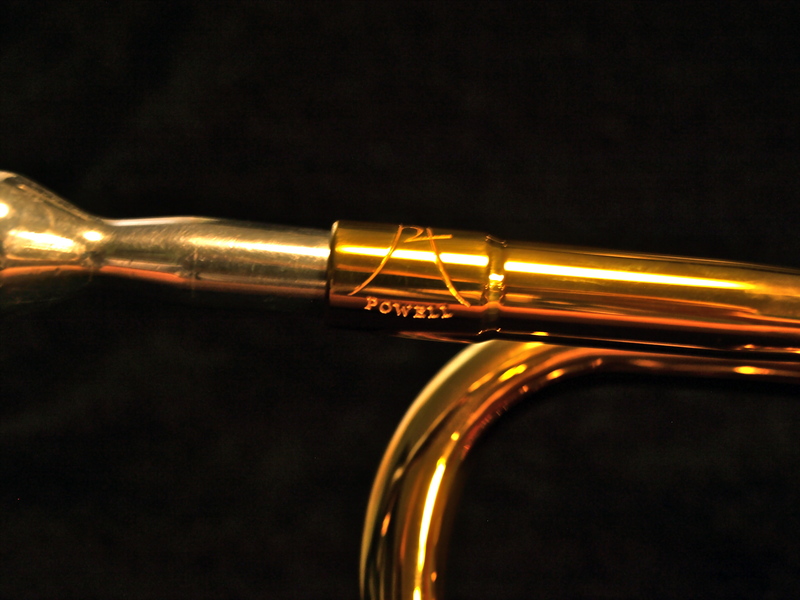 I’ve been playing on the Powell Signature Trumpet for about a month now, and love it! (Fred Powell is his own company, working for and under the Blessing umbrella.) The horn has these new European water keys that I had never seen before, but really like them. The trumpet pretty much plays itself. It is plated in 24K gold and I have avoided getting any dings or scratches in it so far. It has only been a month, but for those of you that know my clumsy side, I’m doin’ well! I’ve included a few pictures. State of the art European water keys. This entry was posted on November 29, 2010 at 11:11 am and is filed under Uncategorized. You can follow any responses to this entry through the RSS 2.0 feed. You can leave a response, or trackback from your own site.